In a dramatic U-turn, the government have changed their mind on the 'granny flats' stamp duty surcharge. We take a closer look at the new rules and how to apply for a refund. Since 1st April 2016, anyone buying a second home, including buy-t0-let investors, has had to pay an additional 3% stamp duty. The surcharge policy was introduced in the Autumn Statement last year and confirmed it would go ahead in the 2016 Budget. However, the new policy also meant that anyone buying a house that includes a “granny flat”, or annex would have had to pay the additional 3%. Pensioner groups and campaigners dubbed the tax plans as “morally wrong and economically illiterate” and cited fears that it would tear families apart and force the elderly into care homes. In a sudden U-turn after amounting criticism, the Treasury have announced a new set of rules, meaning fewer properties with annexes or ‘granny flats’ will be liable for the surcharge. 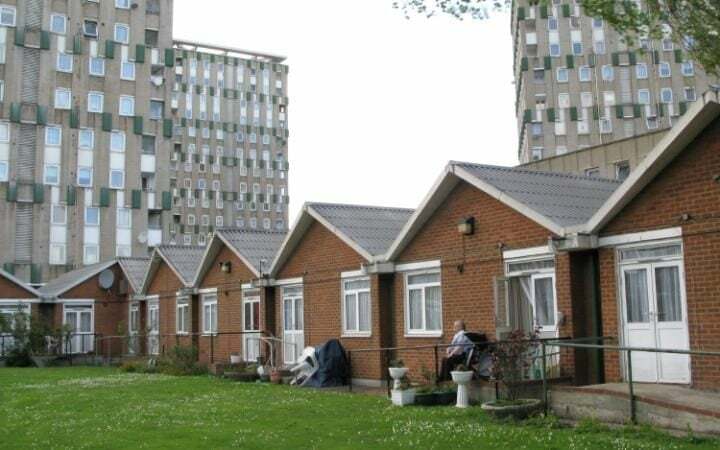 Whereas initially about 1000 homes with annexes per year would have been affected, the Treasury have confirmed that the number will now be much smaller. Be worth more than £40,000 on their own. If your property with an annex or cottage does qualify for the stamp duty surcharge, the higher rate applies to the whole of the property, not just the granny flat. For example, if you bought a home worth £300,000 with an annex worth £100,001, you would face a stamp duty bill of £14,000. Before the surcharge came into place, this would have only been a charge of £5,000. 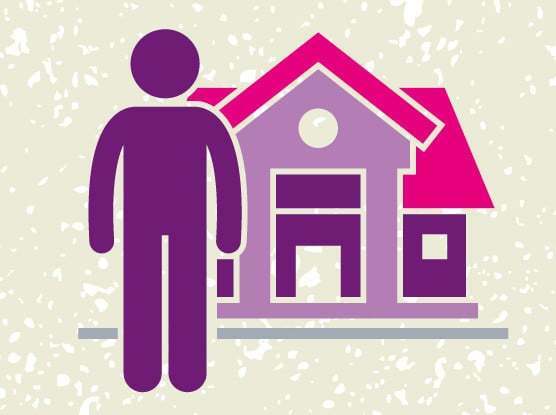 If you have paid stamp duty on a granny annexe worth less than a third of the total property value between now and 1st April, contact HM Revenue and Customs (HMRC) to apply for a refund.